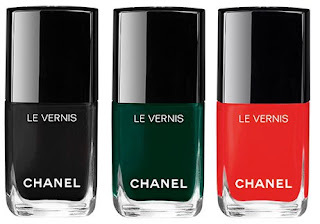 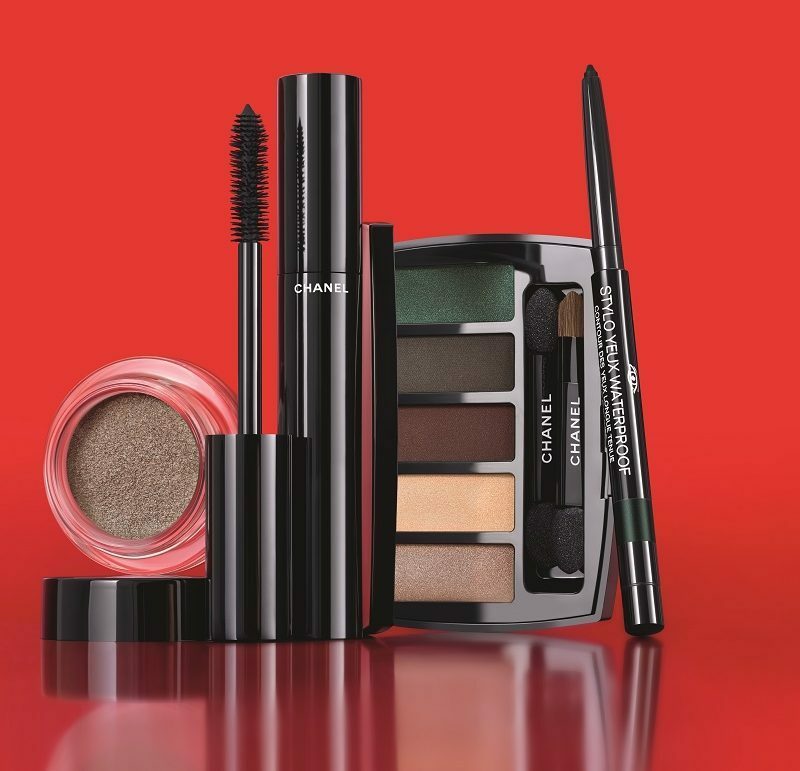 The theme of this year’s CHANEL Libre Numéros Rouges Holiday Collection is red for life’ and the key products in this line-up is, of course, the red lipstick! 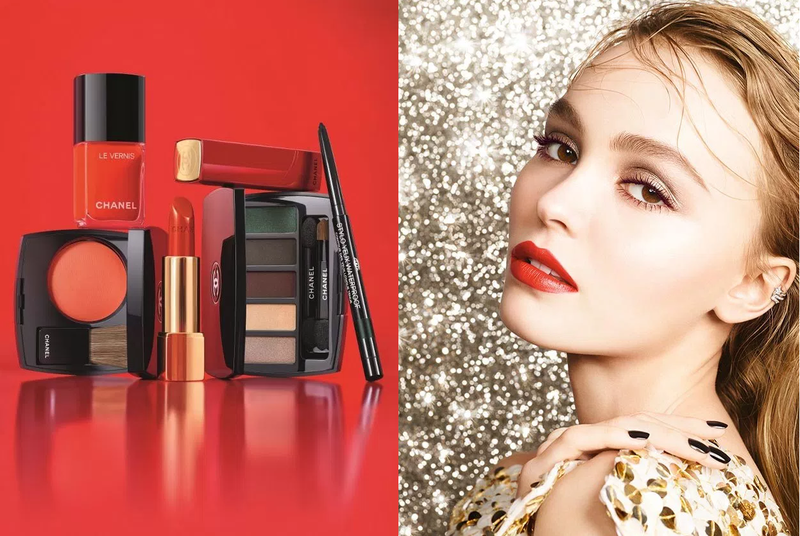 The star of the advertising campaign is Lily-Rose Depp, who is the official face for the brand. Meanwhile, makeup for the eyes, cheeks and nails act as something of a “supporting cast” in the collection and also utilise red tones in many cases. 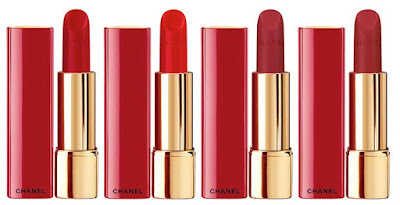 While makeup trends change the red lip remains a true classic and to honour Gabrielle Chanel’s love of red lips and woman who was never without her own red lipstick; it was seen as very much part of her personal signature, Lucia Pica Chanel’s Global Creative Makeup and Colour Designer has created four reds to spice up the holiday season with a unique undertone for each woman and numbered them 1, 2, 3 and 4. 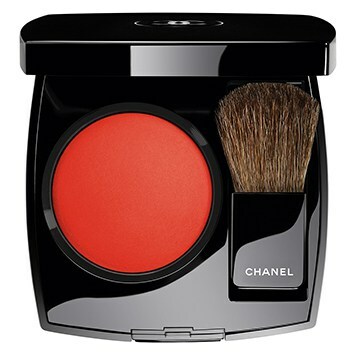 The classic black packaging has also been revamped so now features a ruby red exterior with extravagant gold detailing. 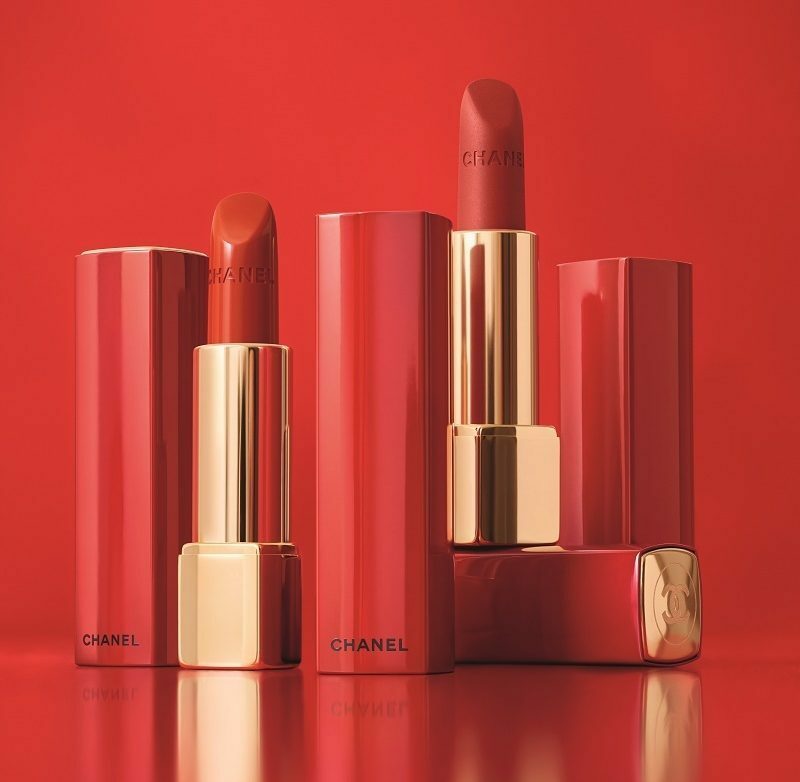 Lucia Pica created matching makeup to bring out the color intensity of the Rouge Allure and Rouge Allure Velvet lip colors in the Libre Numéros Rouges Collection. 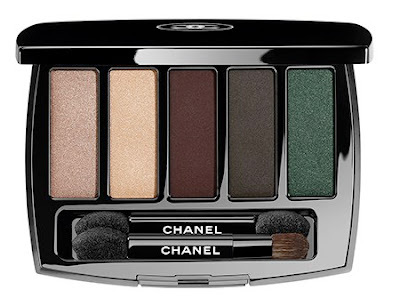 The shades are pale, pinkish beige with a frost finish; light, ivory beige with a frost finish; burgundy (reddish brown) that leans more brown than red, with a matte finish; dark brownish grey with a soft matte finish; and a medium-dark emerald green with a matte finish. 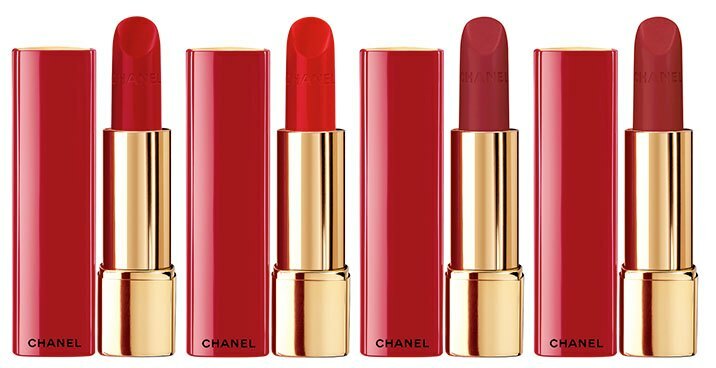 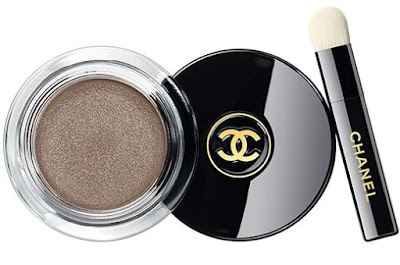 CHANEL Holiday 2017 Makeup CollectionLibre Numéros Rouges will be available worldwide at leading CHANEL counters from November 2017.